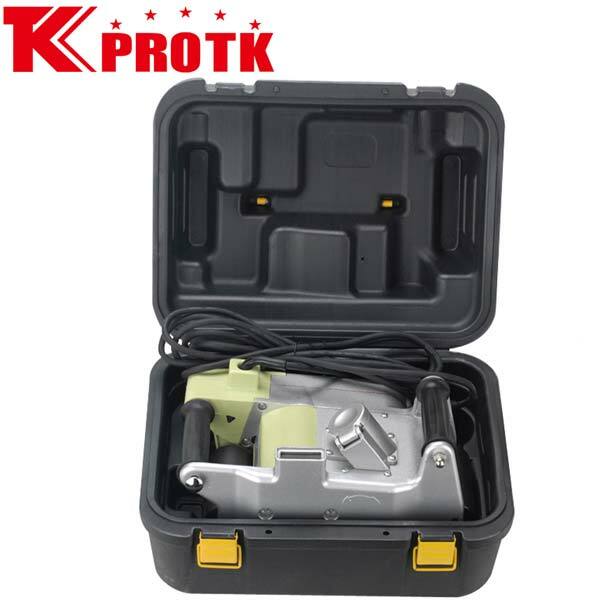 Being one of the acclaimed manufacturers, exporters and suppliers in Yongkang (China), we bring forth optimum quality Wall Chisel Machine. 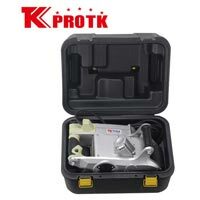 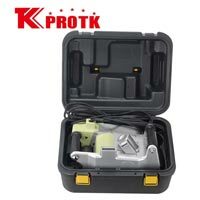 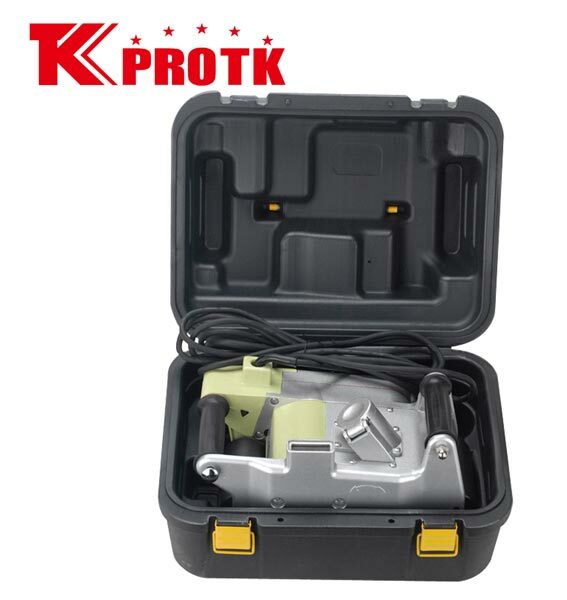 The wall chisel machines can be obtained from us in different models and specifications. 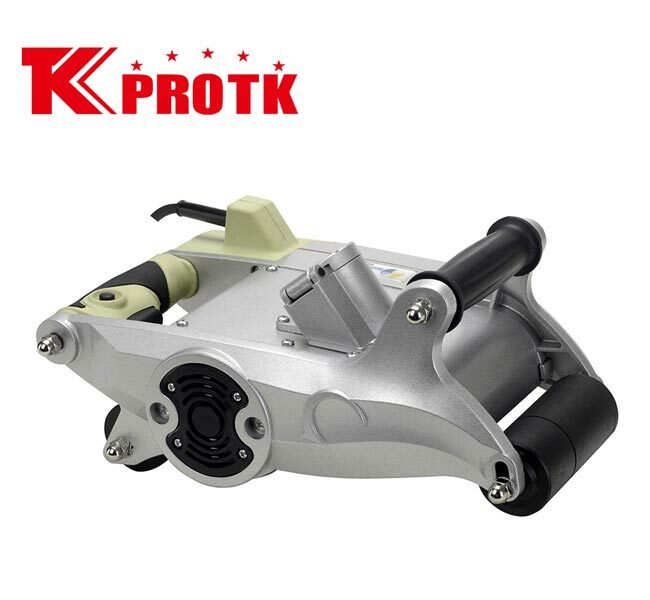 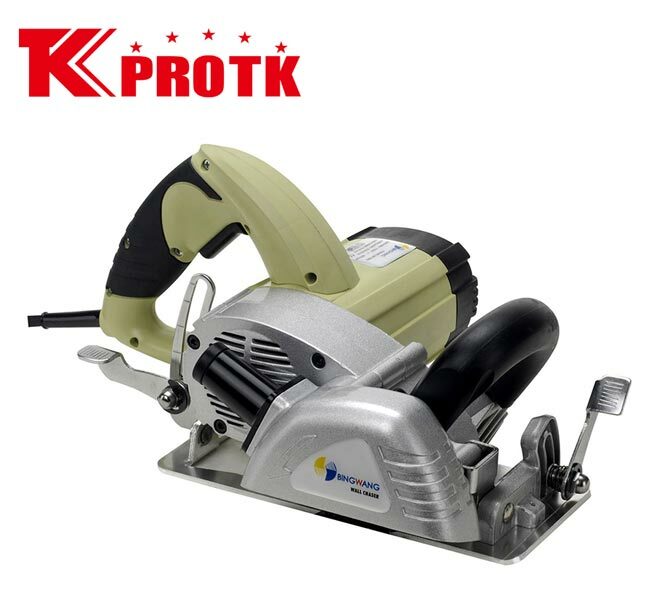 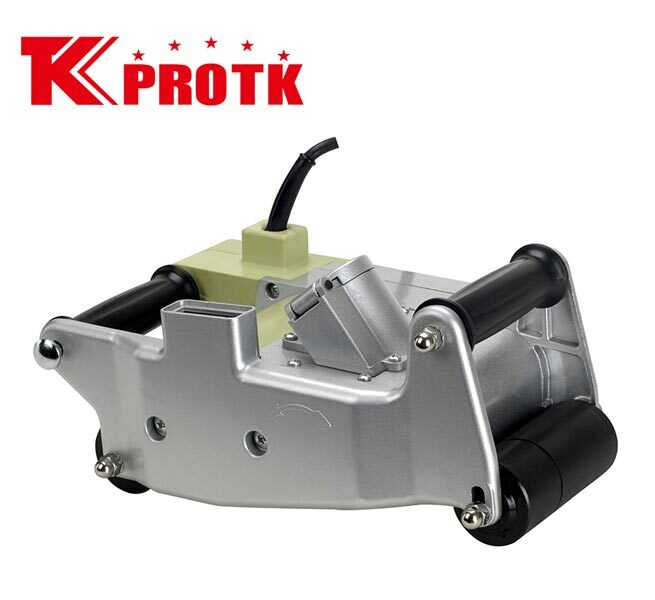 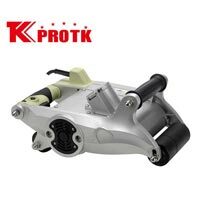 One of the popular models of our wall chisel machine is Z1R-80A, whose input power and 1100W and the No-load speed is 2000r/min. 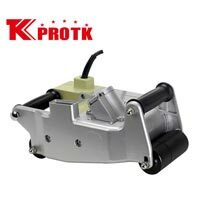 The machine can be obtained in 66X43X25 size from us. 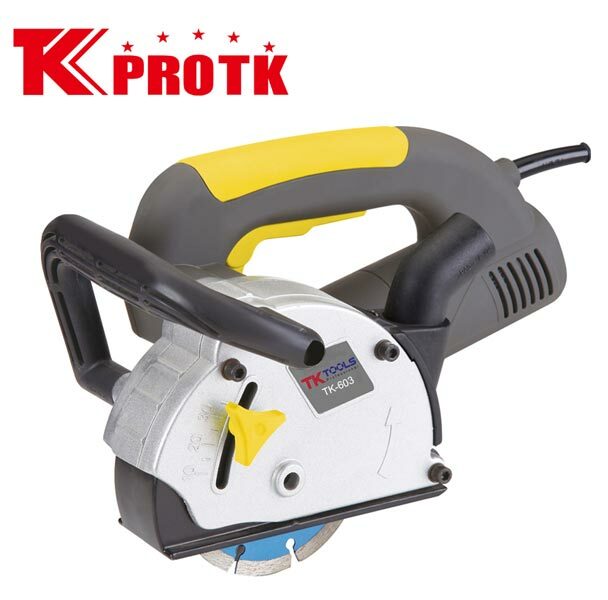 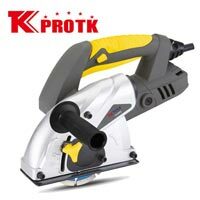 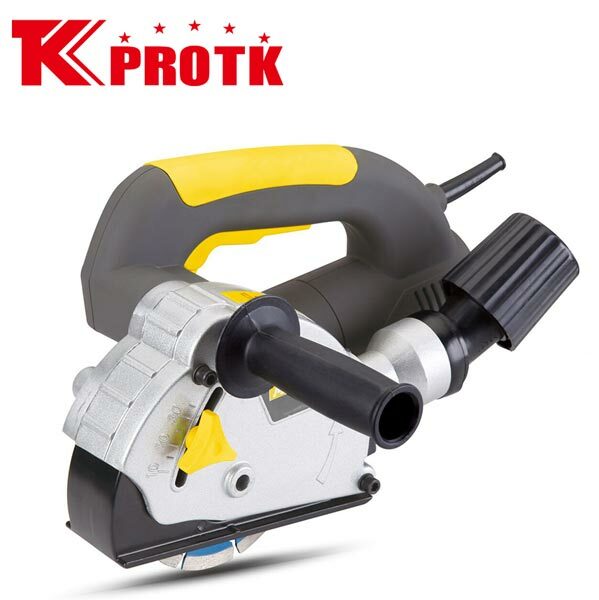 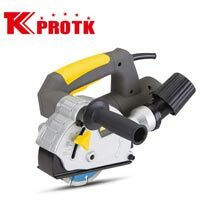 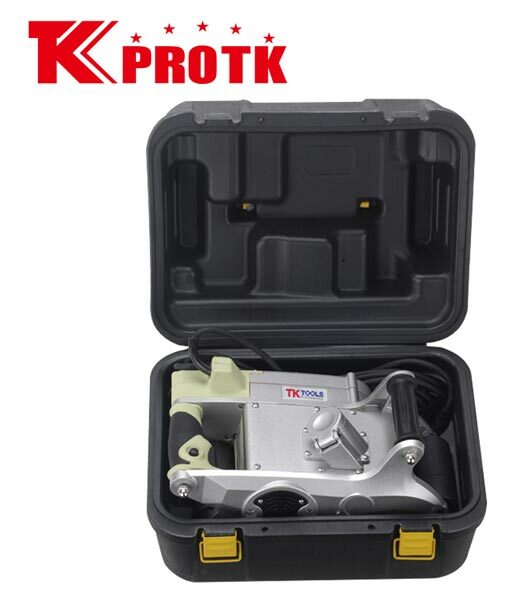 It is ideal for 25mm blade cutting.